One of the greatest challenges our impoverished communities face is a lack of food security, and the Western Cape Department of Agriculture (WCDoA) is attempting to turn this tide when it hosted the annual World Food Day celebration in Villiersdorp on Friday the 12th of October 2017. 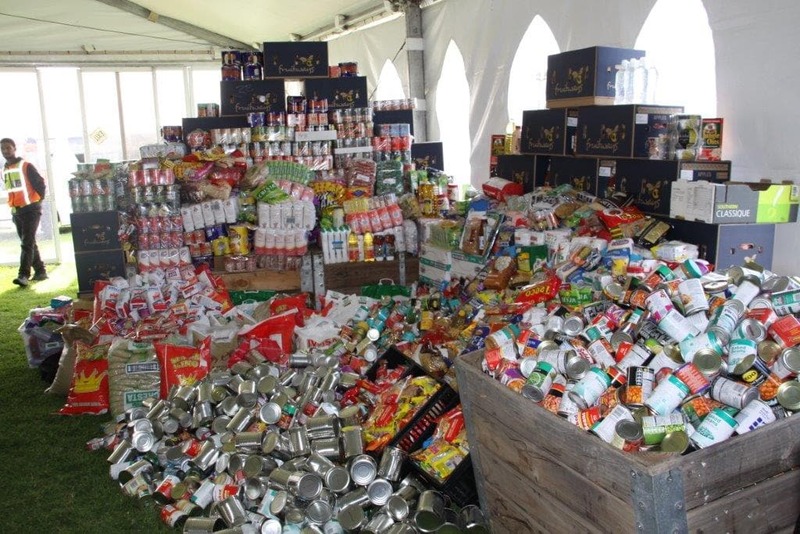 This was a well organised and attended event to promote sustainable food security amongst the Villiersdorp communities which crowded their stadium on the day to celebrate and receive food parcels and household food gardens. The event was also well attended by high profile dignitaries, which included the Head of the WCDoA, Ms Joyene Isaacs, and her Senior Management team, The Executive Mayor of Theewaterskloof and his delegation as well as all other delegations from various departments, corporates, etc. 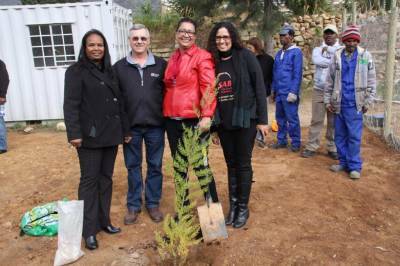 The event was aimed at aiding social economic development in Villiersdorp and its surrounding areas. It provided invaluable training on organic food gardening for community members in a rural/urban setting. The vision is to see community members use what is available to them to provide sustainable food solutions for their families. The WCDoA has a proven track record in helping households to improve their food security and income generation through food gardens and farming. The WCDoA and its partners ensure that solutions based on food gardening are ideal for rural farmers. These solutions rule out man-made fertilisers, pesticides and additives, which makes the process accessible to community members. Once food security is established, a cycle of social economic development can come into play. The benefit can reach entire communities. The theme for 2017’s World Food Day celebrations, as set by the Food and Agriculture Organization (FAO), a specialised agency of the United Nations that leads international efforts to defeat hunger, was ‘Change the future of migration- Invest in food security and rural development’. The FAO celebrates World Food Day each year on 16 October to commemorate the founding of the Organisation in 1945. Events are organised in over 150 countries across the world, making it one of the most celebrated days on the UN calendar. These events promote worldwide awareness and action for those who suffer from hunger as well as for the need to ensure food security and nutritious diets for all. World Food Day is a chance to show our commitment to the Sustainable Development Goal (SDG) 2 – to achieve Zero Hunger by 2030.